Guess what? It snowed! I can’t begin to explain how beautiful the snow was sticking to every single tree branch making it look as if we lived in a winter wonderland that was made for just us. If you know me at all, you know I live for the possibility of snow. 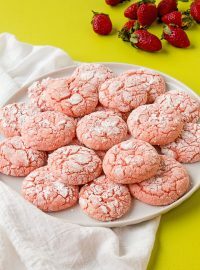 Any snow is perfect, but the snow that fell yesterday made me so excited, all I could do was run to the cookie cutter cabinet and start looking for a cutter that would make me just as happy as the snow did. I found it. 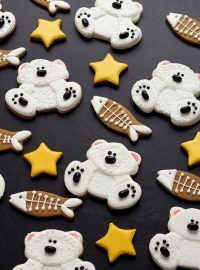 Nothing like a platter of adorable polar bear cookies to make me jump for joy! 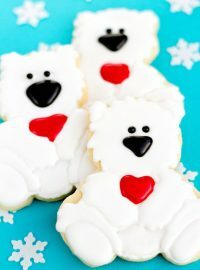 Throw in a cute little pair of mittens and I’m set for a perfect polar bear cookie weekend! 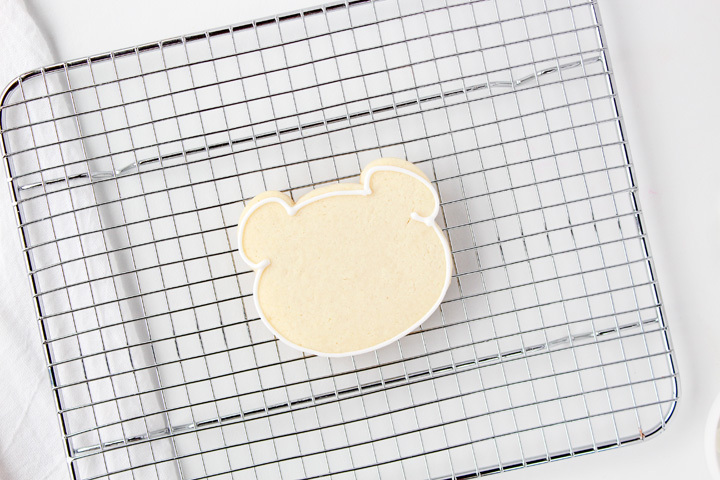 Bear Cookie Cutter from Whisked Away Cookie Cutters – The bears shown here are made with the 3″x 2 5⁄8″ cookie cutter. 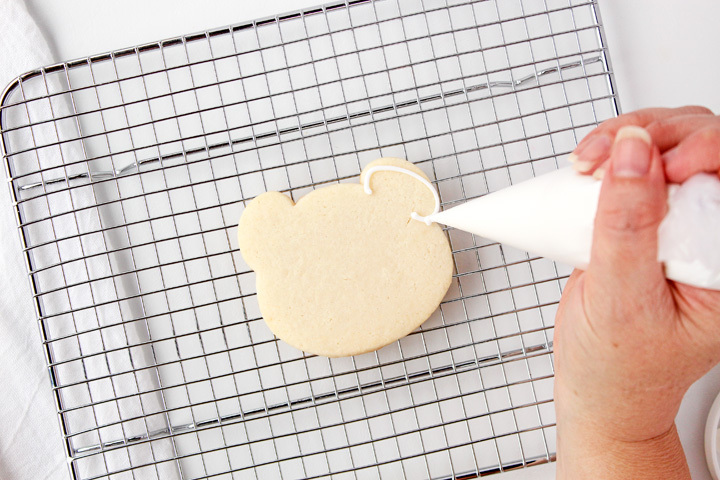 Tall Mitten Cookie Cutter from Whisked Away Cutter and the tutorial is coming soon- The mitten cutter that was used measures 3″ x 1 1⁄2″. 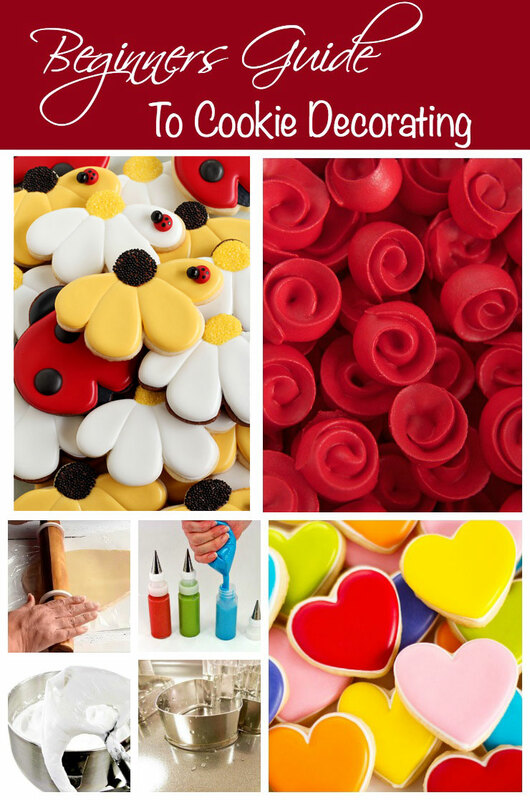 Whimsical Heart Cookie Cutter – I don’t have a tutorial for this cutter, but I use it all the time because the shape is really fun. 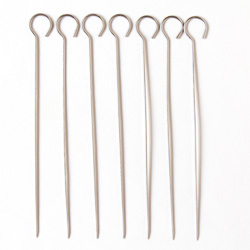 This is the small cutter and it measures 2″ x 1 7⁄8″. 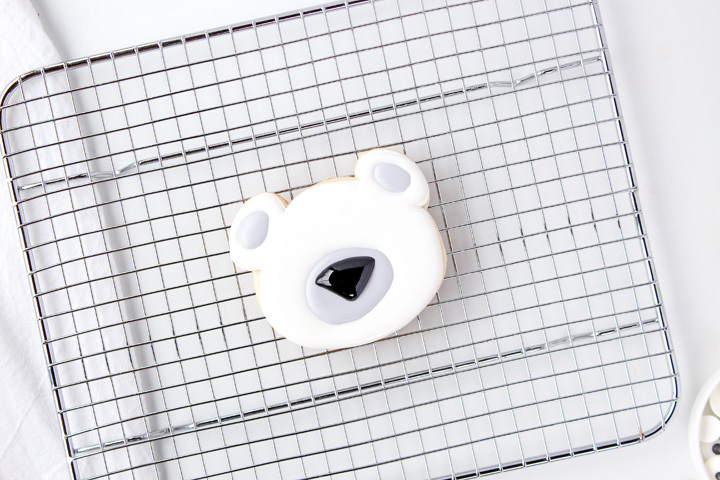 Gray – add a little black royal icing to some white royal icing until you get the gray you like. 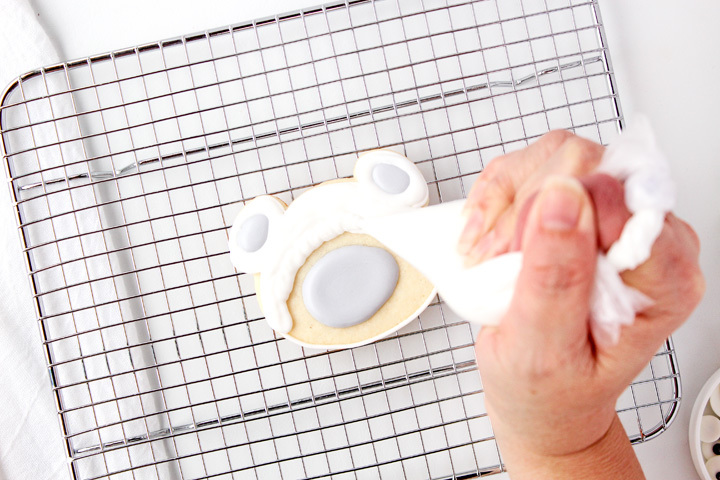 If you add food gel color, it’s harder to get a light gray so adding black icing makes it easier to get the colors you want. 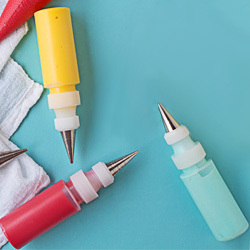 Tipless Piping Bags Or Decorating Bottles with #2 Decorating tips or Disposable Decorating Bags with #2 Decorating Tips, Couplers, #2 Decorating Tips and Bag Ties. Candy Eyes– Here is the template and tutorial for the candy eyes. 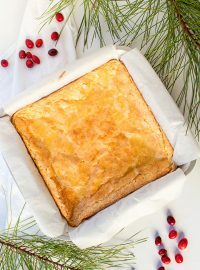 I suggest you make a lot of these with your leftover white royal icing. 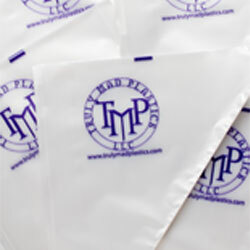 When they dry, store them in an airtight container away from the sun. They’ll stay fresh for several months. 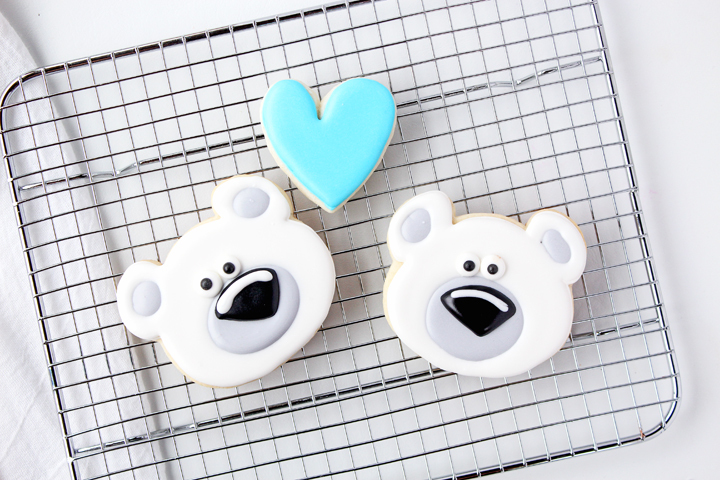 Before you make the bear cookies, make the eyes a few days ahead of time or buy some that are premade at a local store like Wal-Mart or Michael’s. 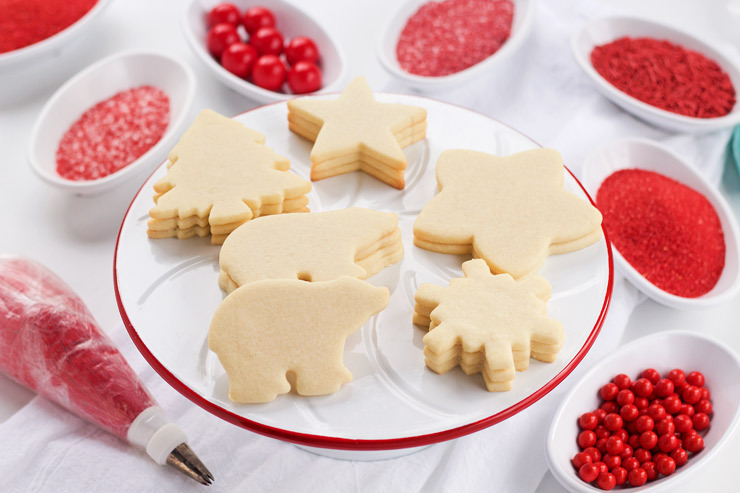 Begin by making a batch of sugar cookies and cut out your shapes. 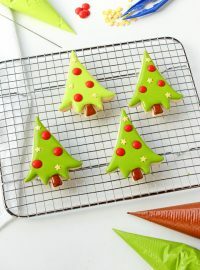 Let them cool completely before you begin to decorate with the royal icing. 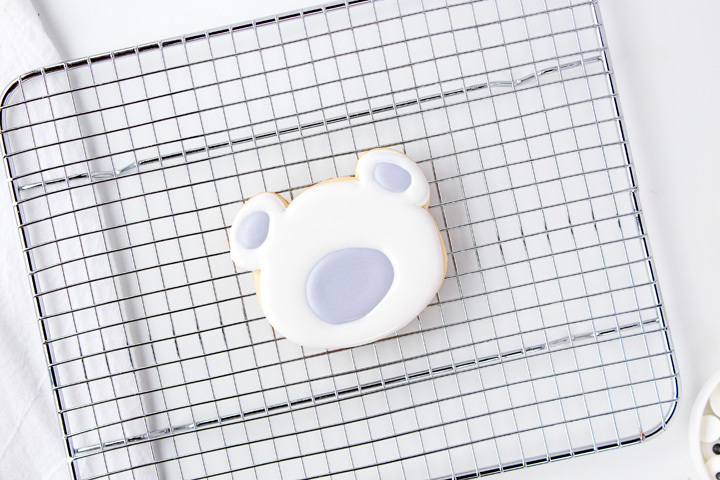 When I first began making cookies, I made a flood consistency and an outline consistency of royal icing. 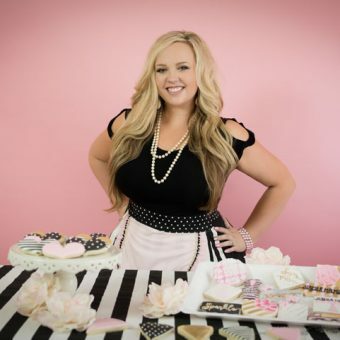 It took a lot of time so I gave it up and I use 15-second consistency royal icing for almost all of the decorating. It makes life easier.the outlining and flooding. 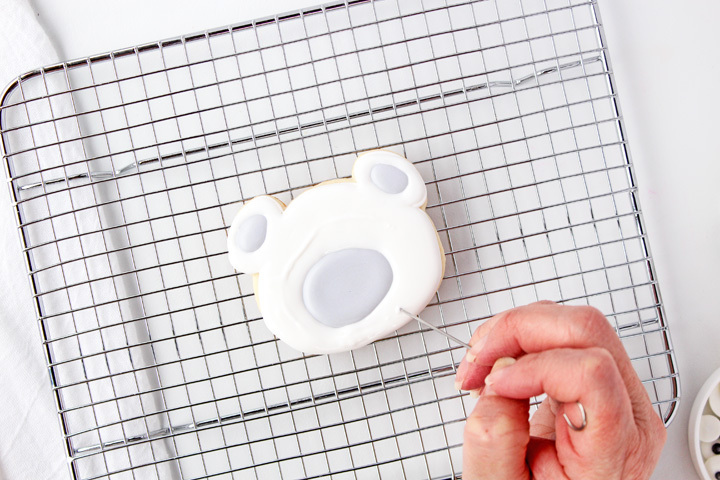 Outline the bear head with the white royal icing. Pipe gray circles inside each ear and one larger one for the snout. 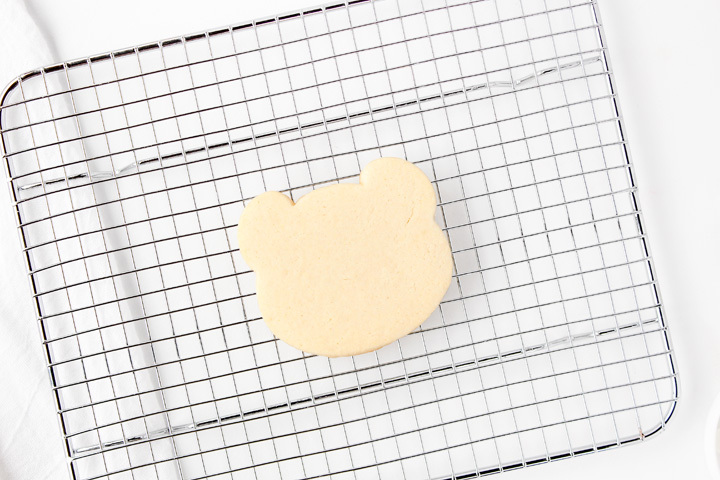 Let it dry for several hours before you move on to the polar bear’s fur. Flood the face with the white royal icing and be careful not to cover up the gray icing. I don’t know why, but I made my icing really think so it took a little more work to make it smooth. It’s times like this that I love my turkey lacer. 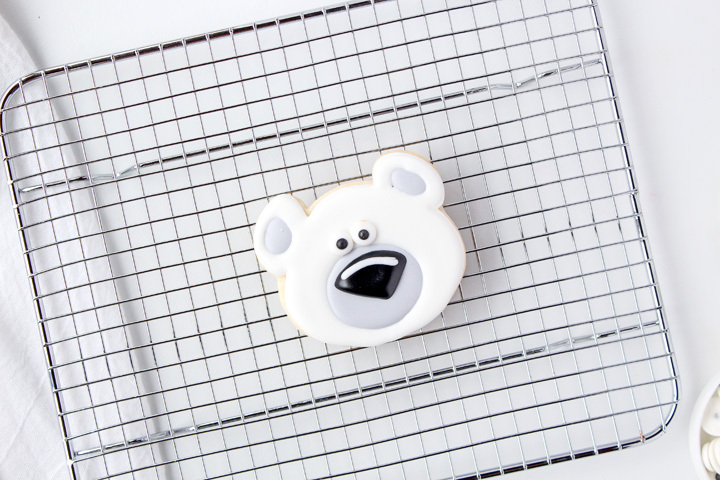 It’s starting to look like an adorable polar bear cookie. Let’s add some details! 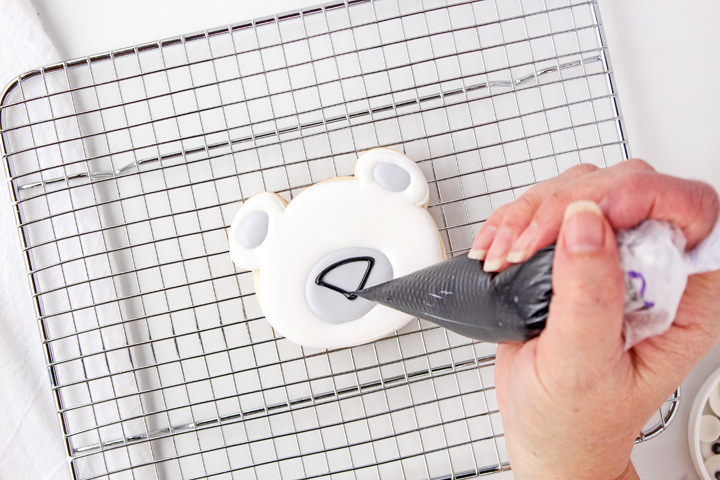 Outline the nose with the black royal icing. Next, flood it. 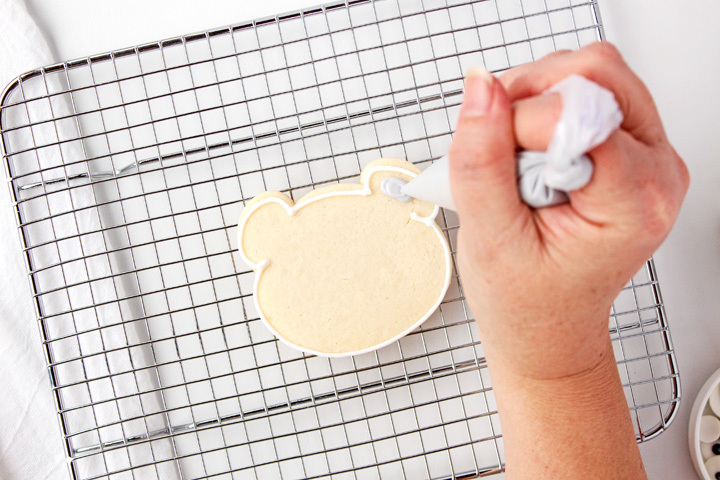 You don’t have to wait for the outline to dry. You can just go for it so it will look smooth without any edges. 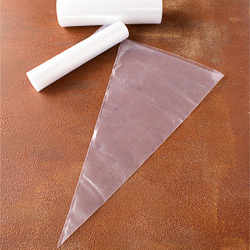 Add a white royal icing line on the nose so it looks super shiny. 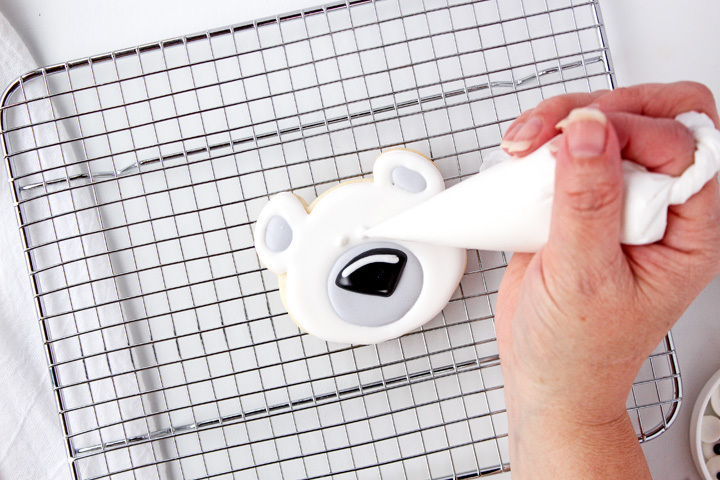 Add a drop of white royal icing to use to glue the eyes on the bear’s face. 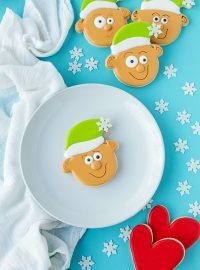 Let the cookies dry completely before you package them or stack them on a platter. 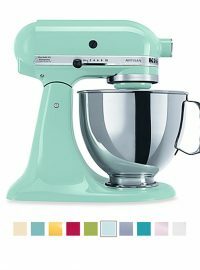 The mittens, hearts, and gloves decorated with Sky Blue icing, but keep in mind, you can decorate them in many different colors. I’m working on a tutorial so I’ll show you my favorite colors soon. Do you like snow? 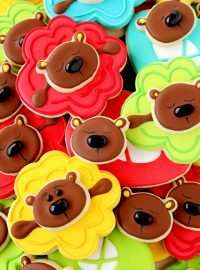 What about bear cookies? 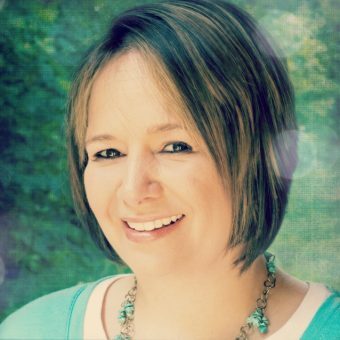 If you do, here are a few tutorial you might enjoy. 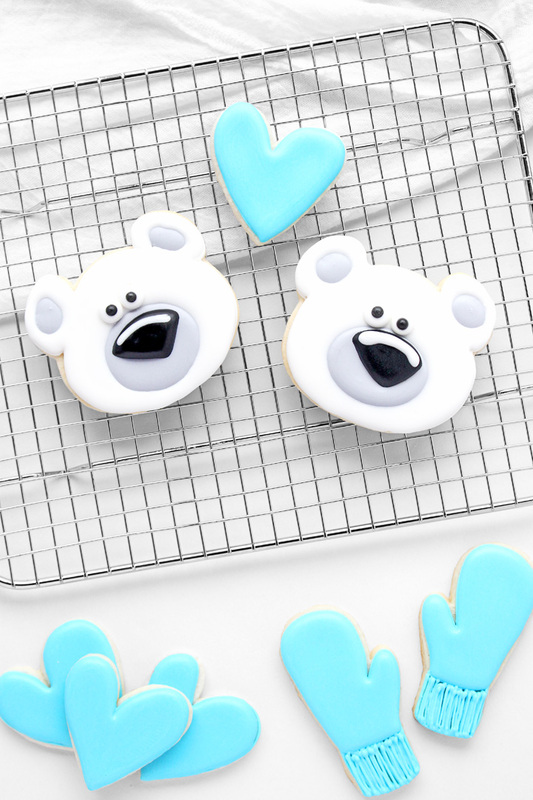 Snow Globe Cookies, How to Stencil Cookies with Royal Icing, Decorated Polar Bear Cookies, and Polar Bear Cookies with a Baby Cutter. 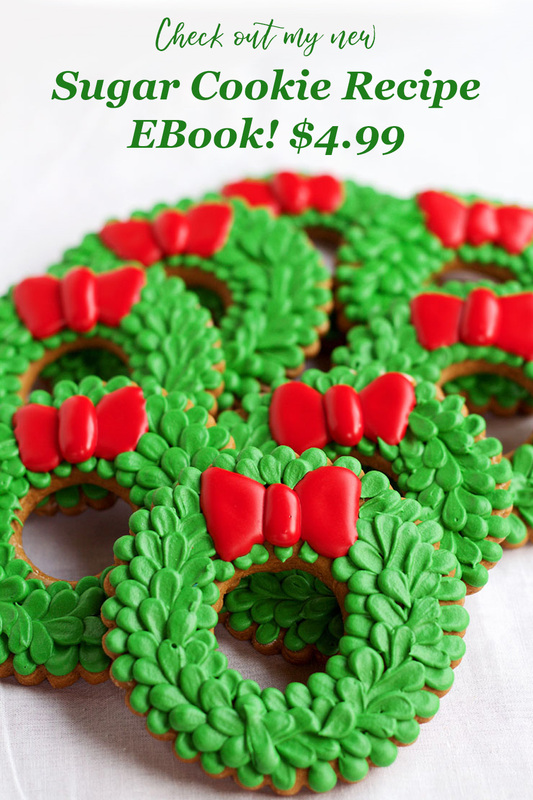 What kind of cookies are you decorating this Christmas? I’d love to see them! 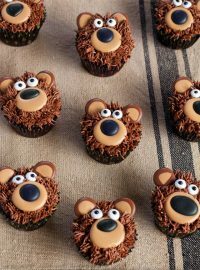 I love your little bear!!! It snowed here this week–first time in 8 years so needless to say, we were all excited! 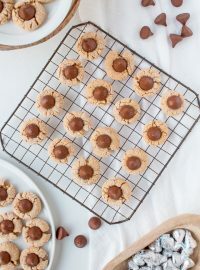 I made snowflake cookies–appropriate for the day and it was definitely too cold to go outside. 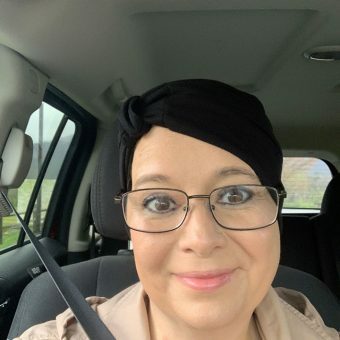 I love your videos! 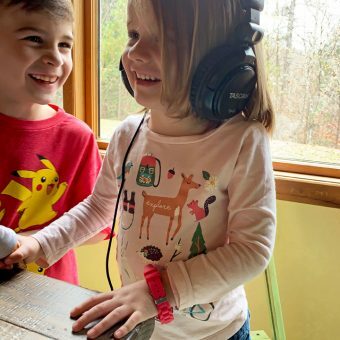 These really and truly could not be any cuter! I just adore his expression and the glint on his nose! So, so cute!Thank you so much for the kind mention too! 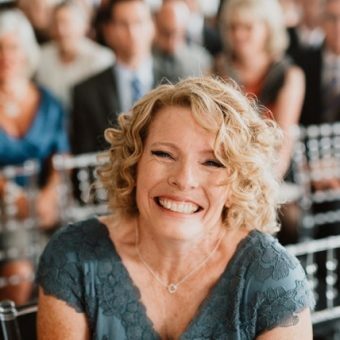 I always love seeing what you do with our cutters and these are wonderful! You always do the cutest work!